Come and enjoy your stay in Nice with this lovely holiday rental apartement. 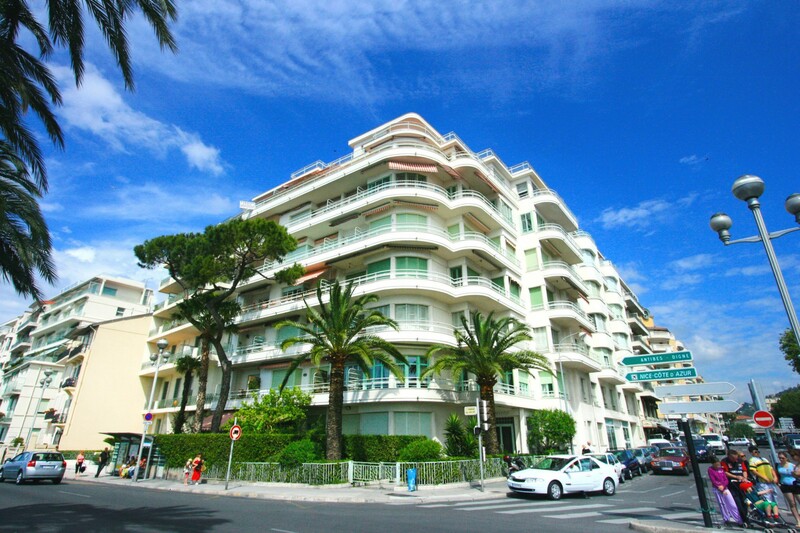 This beautiful 1 bedroom apartment is located on the Promenade des Anglais in Nice. The apartment consists of a very nice living room with sea view, a beautiful terrace with panoramic sea view, one bedroom with a double bed, an open kitchen all equipped and a shower room with WC. The building is close to all the comodities you will need like supermarkets and transport. Facing the sea, the apartement is 20 minutes walk away from city center and famous Place Massena. Come and enjoy Nice in the best conditions with this beautiful and charming apartment. TV, 3rd floor, lift, 10 m² terrace, internet (Wi-Fi), 54 m² property, central heating.